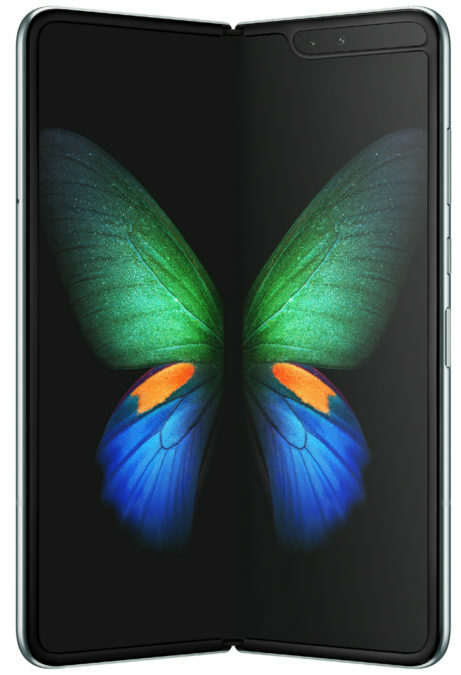 According to the newspaper "Kommersant", referring to the words of the head of Samsung Mobile in Russia Dmitry Gostev, smartphone sales Samsung Galaxy Fold with a folding screen will start in Russia in the second half of may. The South Korean company Samsung Electronics announced the launch of a massive advertising campaign in major cities of the world. In the night from Sunday to Monday an intriguing video on the Korean language appeared on the largest media façade in Europe, located on the building Hydroproject in Moscow. Stylish black and white animation consists of characters from the Hangul, the Korean alphabet. Translated the cryptic message "미래를 펼치다" means "Open future". 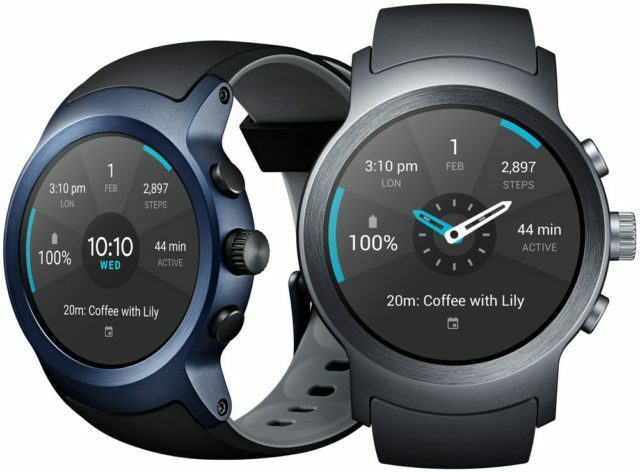 Video to announce one of the most anticipated events of the year – presentation of the new line of devices 2019 Samsung Unpacked, which will be held on February 20. The global marketing campaign in support of Samsung Unpacked started in Paris with a series of billboards "Open future" and continues to run consistently in the world's largest megalopolises, such as Moscow, Barcelona, London, new York, Milan, and Singapore. 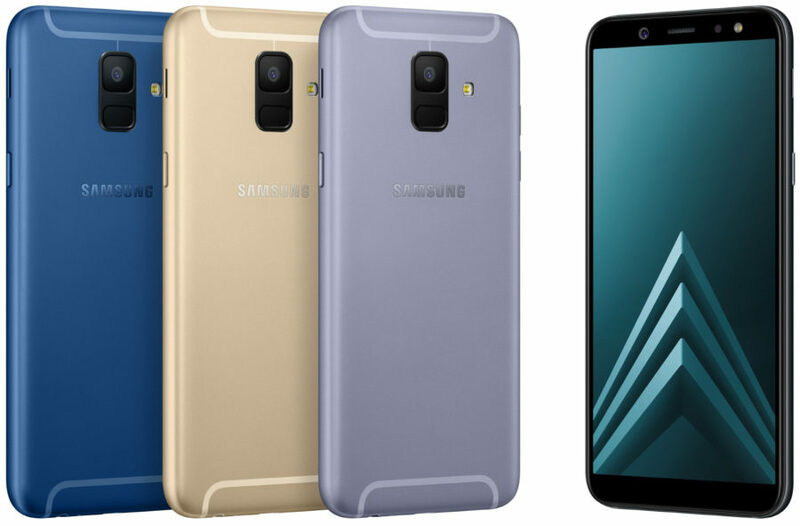 The South Korean company Samsung Electronics introduced the Galaxy A6 and A6+ in a new stylish design and advanced camera, which has branded the "endless" screen Samsung powerful main and front camera and sleek premium design case in metallic matte version. Sales of new models in Russia, Europe, Asia and Latin America will begin in may of this year. 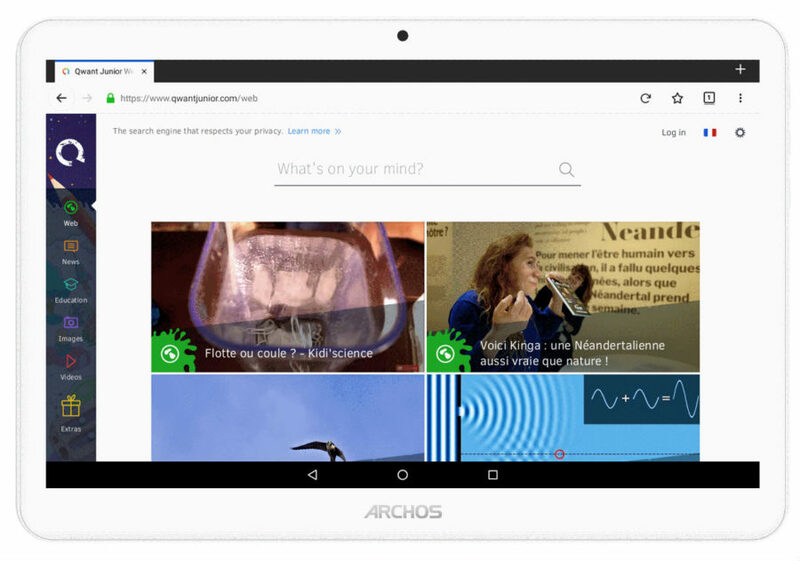 The French company ARCHOS is a line of Android devices for the youngest users – ARCHOS Junior, which consists of a tablet for children 3 years and smartphone for children from 7 years. As the producer, his gadgets optimized hardware configuration, and has a specific set of applications: parental controls and filter the web pages from Qustodio, search engine, educational applications (language learning, science and art), software for music listening, video watching, programming. The ARCHOS Junior Tab and Phone will be on sale in Europe in June 2018 at a price of €79,99, including VAT. 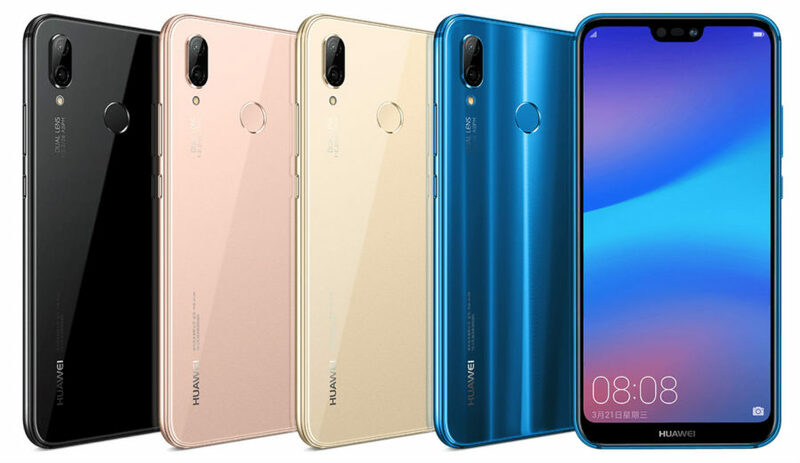 Chinese company Huawei officially unveiled in China its new smartphone model Nova 3e, which in Europe will be sold under the name Huawei P20 Lite and with some minor changes in technical specifications. 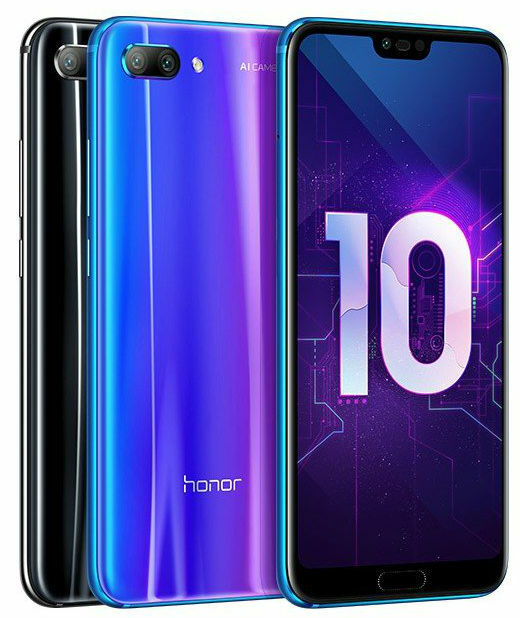 This model is the youngest (the European classification of the new series) in the line and stands out, primarily, by their display with the cutout in the upper part under the front camera and speaker like what we saw for the first time the iPhone X from Apple. 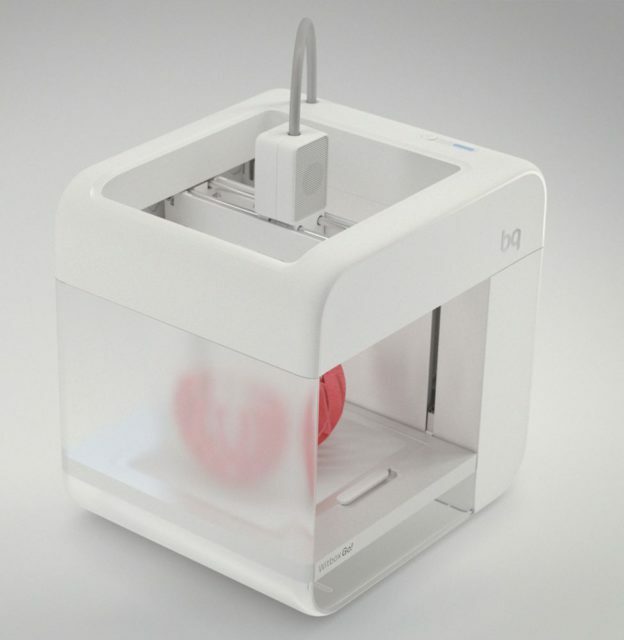 The Spanish company BQ has unveiled its new 3D printer, the Witbox Go! designed for normal users and is able to print is conceived in a single click. This printer is running on the Android operating system (the first in the world!) 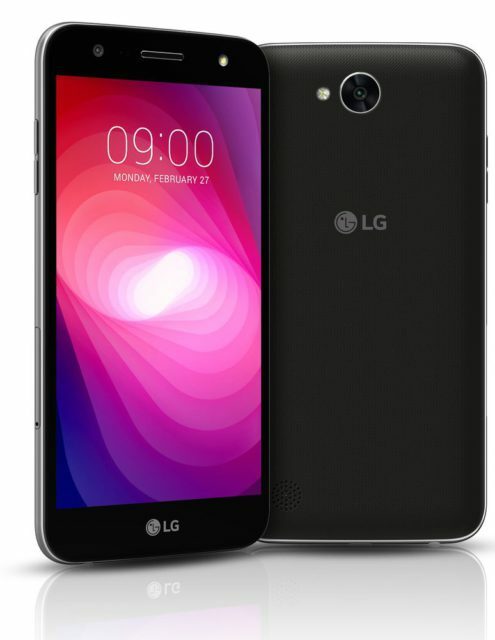 and allows 3D printing directly from the screen of the smartphone, using Wi-Fi modules and NFC. To say goodbye to the year of the Monkey already Google and Apple. The Russian company is not far behind and publishes the list of most popular queries to a search engine. 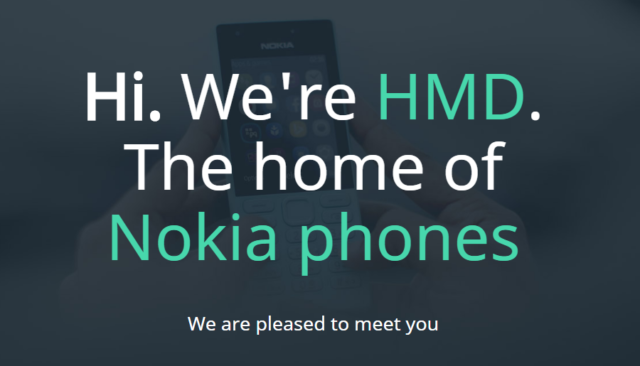 The Finnish company Oy Global HMD, said that since December of this year becomes the new home for mobile devices released under the Nokia brand, and in the first half of next year will see the release of the first Nokia smartphones running the Android operating system. 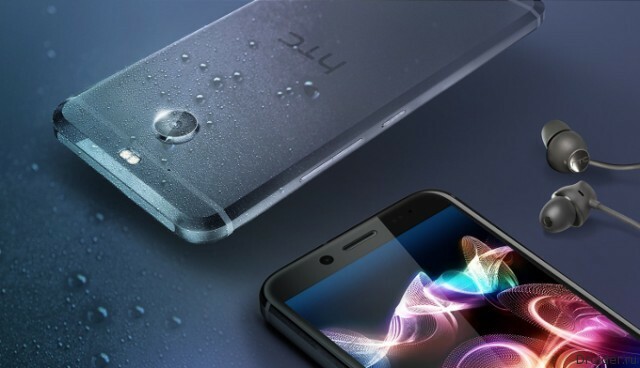 HTC did not confine himself to partnership with operator Sprint, and has released the international version of the smartphone Bolt. 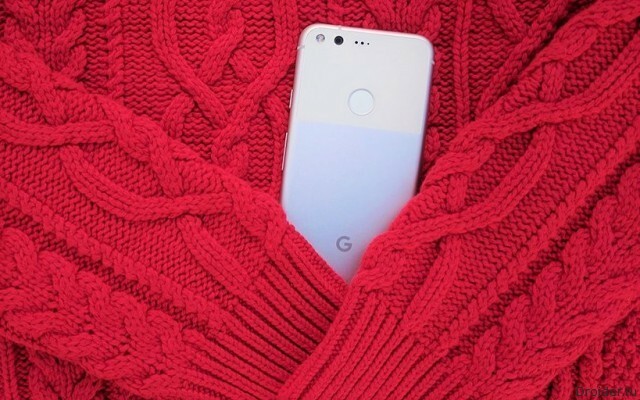 Simultaneously with the announcement of Pixel and Pixel XL became aware of the fact that Google has no plans smartphone shipments to Russia. Audience – developers for mobile devices (iOS, Android, cross platform development) Senior and Middle level. 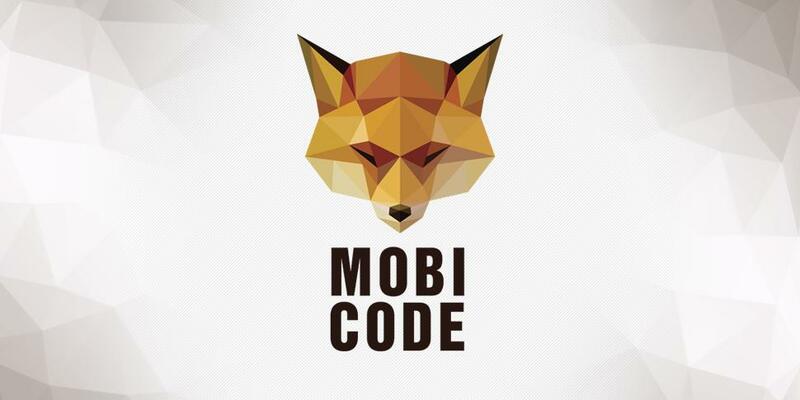 3 December Mobicode - international technical conference on mobile development. ESports is a new niche for investment in the Russian market. At the end of April came the official order in which he equated to the sports discipline. Now what awaits this industry in Russia? 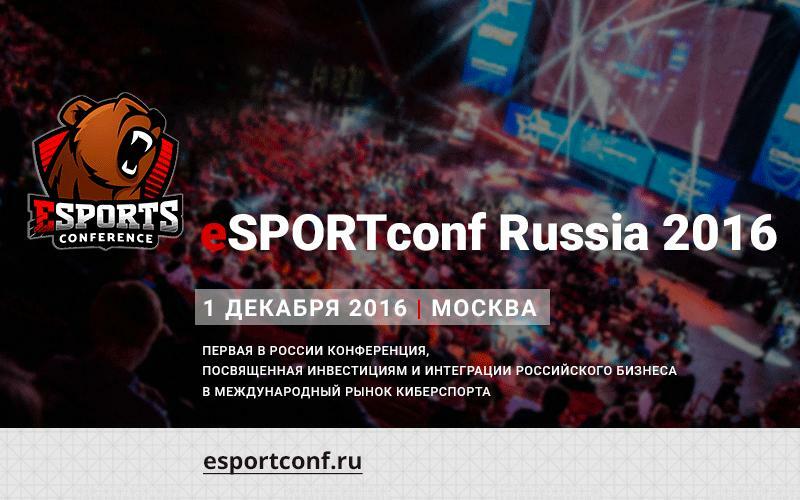 December 1, 2016, the company Smile-Expo eSports industry is organizing the event in Moscow – Russia eSPORTconf. The results of the III international exhibition and conference "Internet of things"
This conference can rightly be called the Central event of Russia, devoted to smart technologies. After all, compared to other industry events, here are represented all the development from the sphere of Internet of everything and IoT market. September 29 was held the main event in the world of innovative technologies – international conference "the Internet of things". 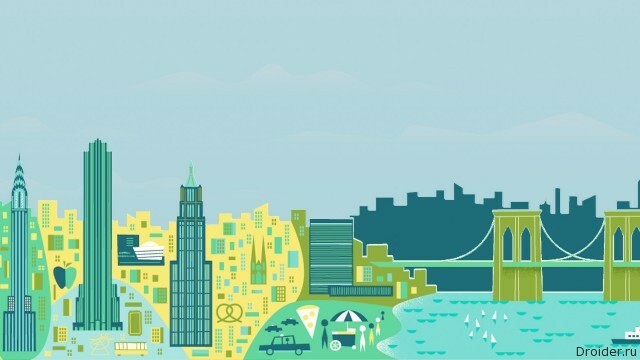 The event was attended by representatives of state authorities, business, investors, developers, start-UPS and all who are close to the world of smart technology. It is worth noting that there were official foreign delegations, which have become frequent guests of the "Internet of things". Announcement devices is an important step for Google and Alphabet, which is supported by a powerful PR-campaign. The main conference in Russia about the real-time communications INTERCOM will be held in the hackspace "Steel"
Communication technology — "hot" trend this year in the IT field. Due to the active development and spread of instant messengers, bots and services-chat they have become an integral part of modern life and is increasingly being used for customer interaction in a business environment. A number of specialists consider them as a new stage in the process of building communication with customers. 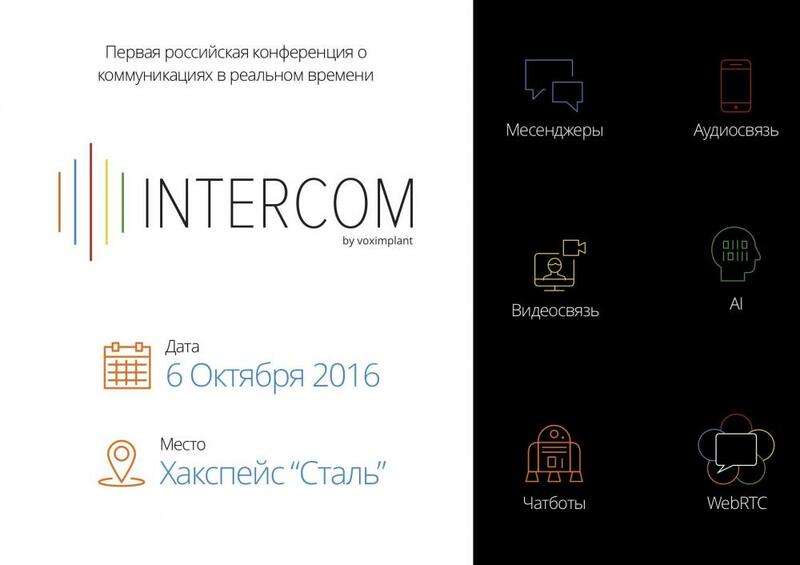 on October 6 in hackspace "STEEL – Forge Technologies" will be held the first Russian conference dedicated to modern technologies of communication with customers – INTERCOM. Event organizer — company Voximplant. Fixed Galaxy Note 7 is sent to Europe. Or he's in trouble again? To determine if it is safe to smartphone, you need to look at the color of the battery indicator. Safe smartphones instead of white the colour of the indicator will be green. 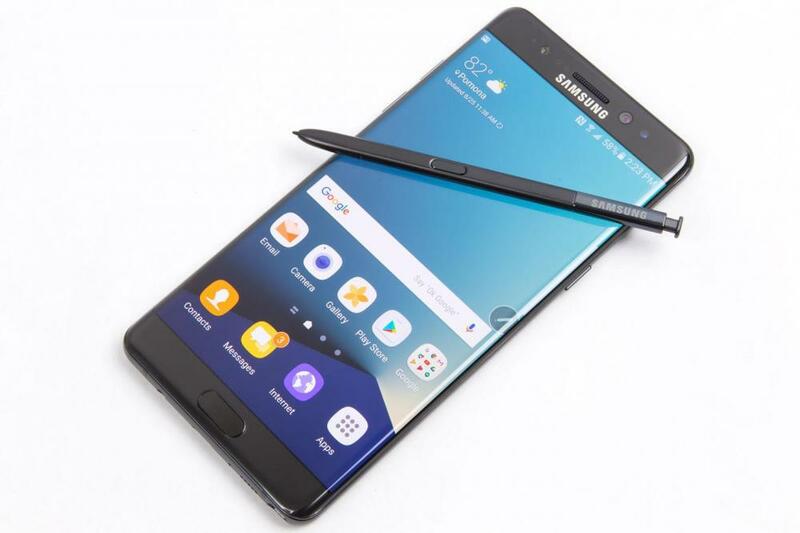 Samsung managed to solve the problem with samovosproizvoditsja Galaxy Note 7 and by the end of November the company is planning return flagship on the European market. 28 Sep phablet will be available in South Korea. And in the US the first batch (almost half) safe Galaxy Note 7 was received on September 21. 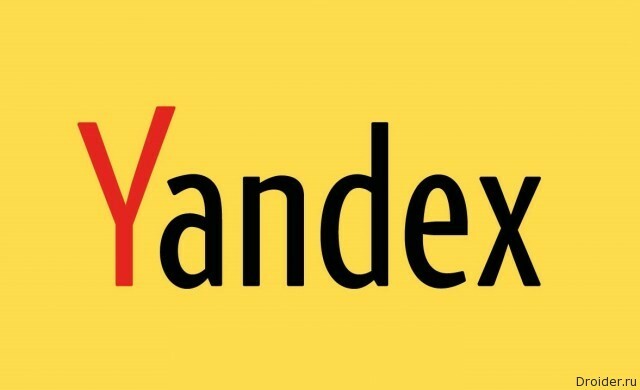 When to begin official sales in Russia is unknown.